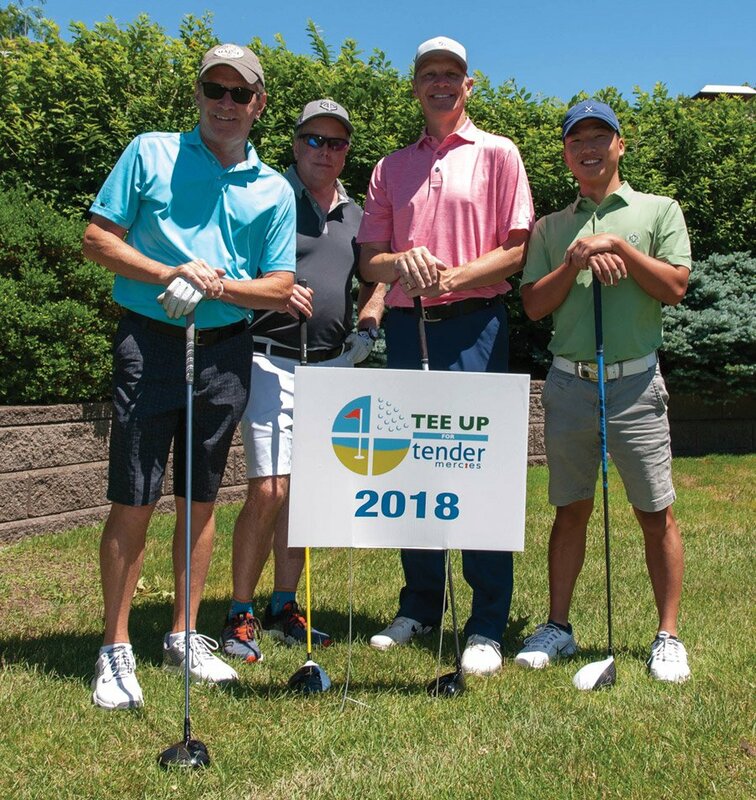 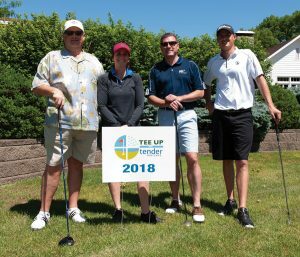 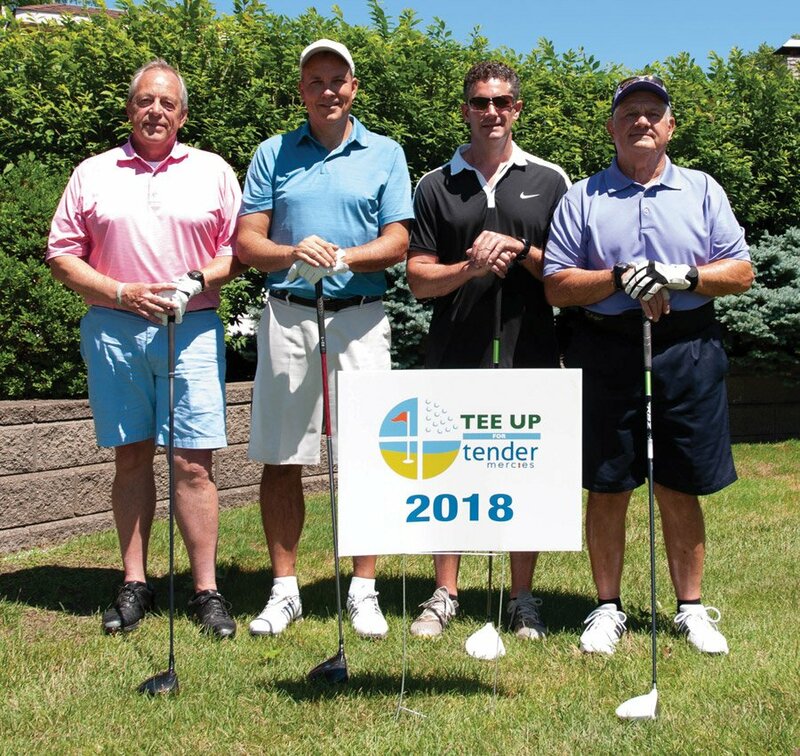 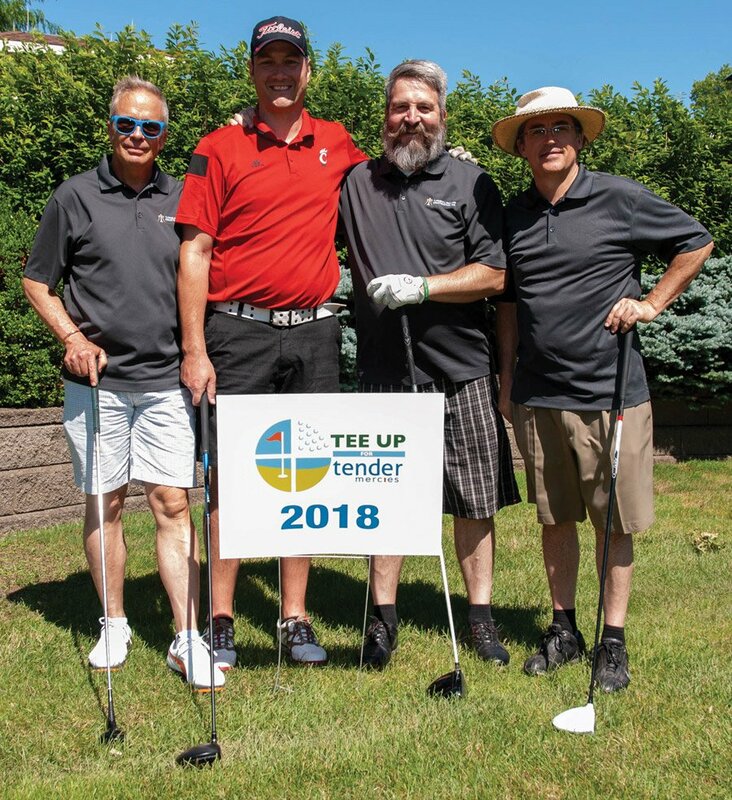 More than 110 golfers joined Tender Mercies for a day of golf at Clovernook Country Club to help support homeless adults with mental illness. 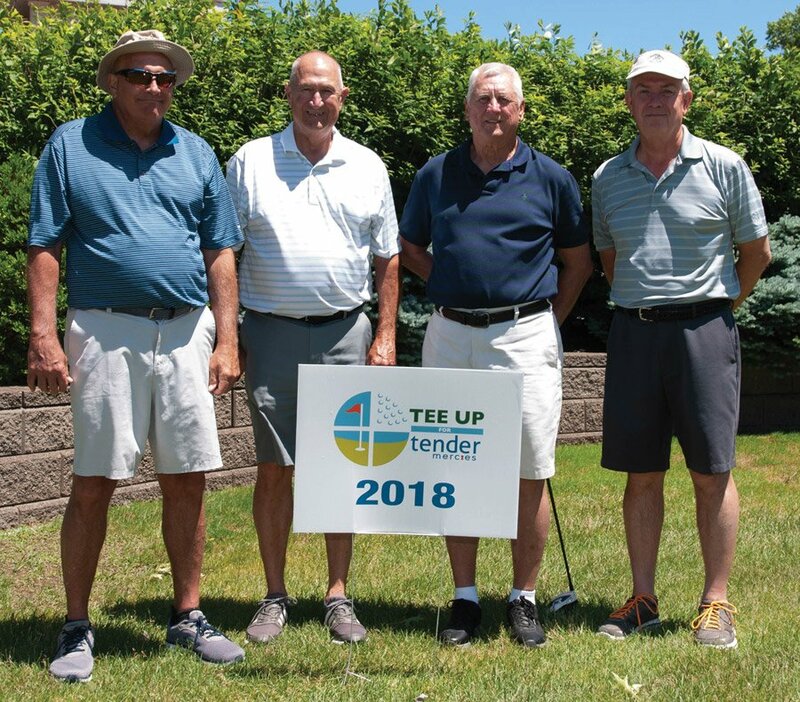 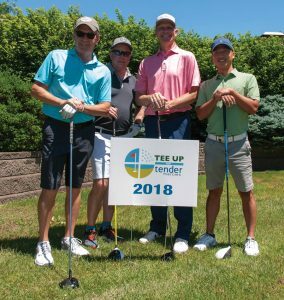 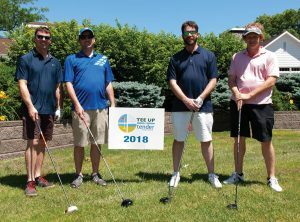 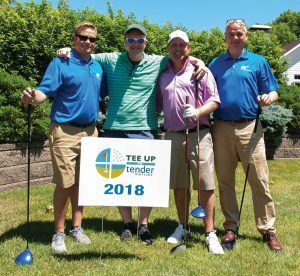 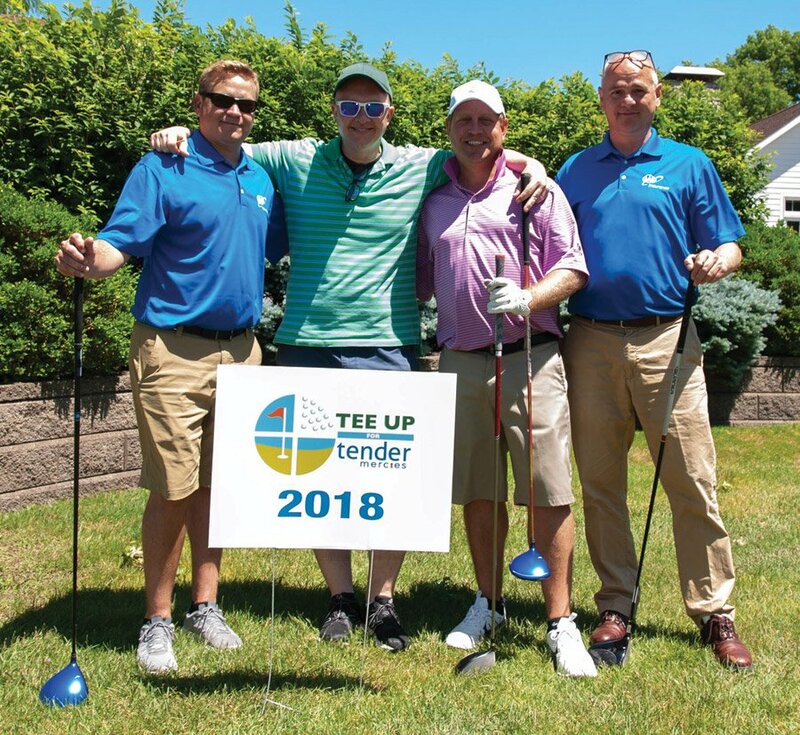 The 26th annual golf outing, Tee Up for Tender Mercies, included games on the course, a grill-out lunch sponsored by Barnes Dennig, a raffle, and dinner sponsored by Interim Healthcare Services. 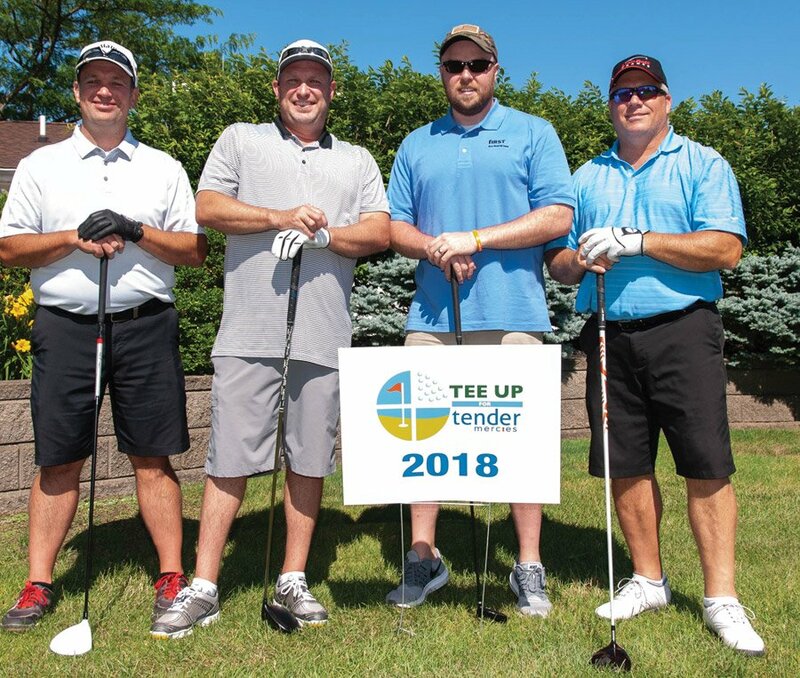 SPA Inc. was the title sponsor. Tender Mercies annually assists nearly 200 homeless adults with mental illness. Brian Faulkner, Gary Faulkner, Allen Goss and Greg Logsdon of S.P.A. Inc.